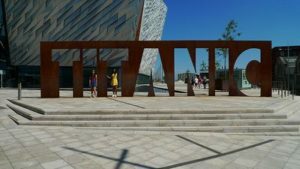 This award-winning attraction is the single most immersive walking tour of the history of the Titanic. The tour offers the opportunity to follow the footsteps of the people who built and boarded the doomed ship, learning the history of the shipyard and the region. The museum is an essential stop on our Northern Welcome tour. The portal tomb of Poulnabrone is situated in County Clare. 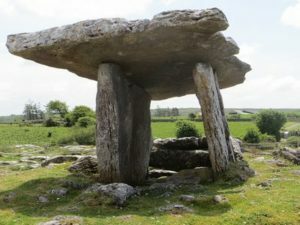 The dolmen dates back to the Neolithic period – somewhere between 4200 BC and 2900 BC – and is one of the oldest archaeological sites on the island. The site is rich with history and also serves as a wonderful spot to observe the stars. The famed Temple Bar area of Dublin is awash in history, folklore and culture. Enjoy a walk through the cobbled streets of the area known as the Cultural Quarter, hearing traditional music, chatter and general liveliness. The area has a rich history dating back to Anglo-Norman times and is an important part of Ireland. 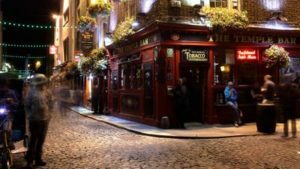 Our Historical Ireland Tour features an immersive stop at Temple Bar. 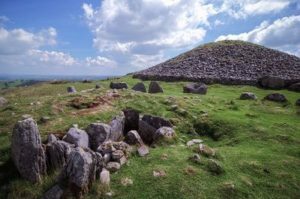 The Loughcrew Passage Tomb, also known as Hill of The Witch, is a collection of ancient cairns dating back to around 3200 BC. The cairns feature intricate carvings and were built to track the passage of time – visiting on an equinox is guaranteed to be a special occasion. 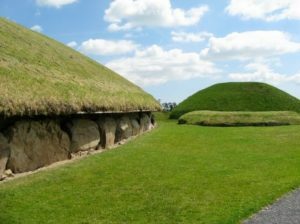 Newgrange is one of the most easily recognisable historical things to do in Ireland. The prehistoric monument stands proud as a testament to the endurance of Irish history, offering insight and clarity into a part of our ancestry. The building is thought to be older than both Stonehenge and the Pyramids of Giza. 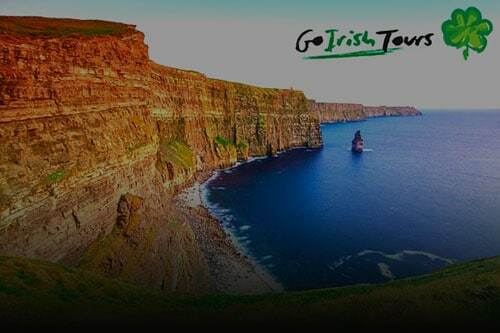 Be sure to visit the famed monument during a full circle of Ireland.